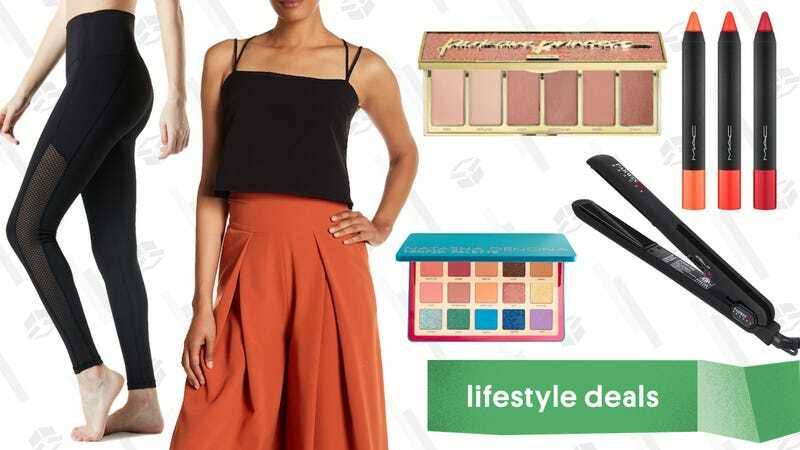 Nordstrom Rack’s Clear the Rack, activewear from Amazon, Sephora’s Weekly Wow Deals, and more lead Thursday’s best lifestyle deals. Thankfully, it seems like the diabolical summer heat is slowly starting to dissipate. That means if you’ve been using the humid weather as an excuse not to go for a run, you’re SOL. Amazon is right there with you, marking down gear from Tesla (not that Tesla) Active Sportswear so you can get outside, even if it’s just for a nice, brisk walk to the deli for a sandwich. For me, the most common answer to “Where did you get that?” is H&M. The stores are mad houses and the clearance sections are disorganized, but digging through them is so worth it. Right now, they’re having one of their massive sales, with deals as low as $5. Anthropologie will always be a good destination to start looking for something unique. 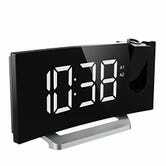 Right now, they’re taking an extra 40% off everything in their sale section, (including select home goods). No code is needed to get the discount, just add all your stuff to your cart and checkout. Movado is a classic and iconic watch brand, but with the price point over $1,000, it could feel incredibly unattainable for most. But with Nordstrom Rack’s Movado Event, you can score a gorgeous timepiece for half the retail price, with a few styles coming in under $400. Anker, purveyor of basically all of your favorite charging gear, also makes really popular cordless vacuum cleaners (under its Eufy sub-brand), and both models are on sale today for the best prices we’ve seen in quit some time. 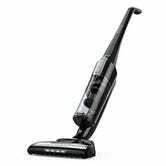 Most of you will probably want to opt for the HomeVac Duo, which runs for up to an hour on a charge, and features a detachable hand vac for cleaning furniture, your car, and other hard-to-reach places. Today’s $73 deal is a solid $27 discount off what you’d normally pay. 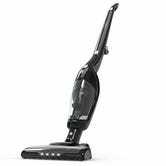 If you place a premium on sheer vacuuming power, the newer HomeVac features stronger suction and a larger dust bin, though it lacks the Duo’s versatile 2-in-1 design. Still, $70 is $30 less than usual. And as you’d expect from Anker, no matter which one you choose, it’ll run off a battery. Want to keep birds off your patio, or out of your garden? Bird-repelling reflective tape is the cheapest and easiest way to convince them to buzz off, and you can get a 350 foot roll today for just $10 with promo code KINJABIRD. That’s $3 less than the same roll costs on Amazon. Grave of the Fireflies is among the best anime and best war movies ever made. Powerful and essential. Get the Blu-ray today for $11, but just remember that it doesn’t come with any tissues. Target may be a vast, black hole in which you end up with 17 things that you didn’t come for, and none of what you did, but it sure knows how to give good deals. Right now, they’re giving you $10 off $50, or $25 off $100 home good orders. It’s a great time to think about redecorating. This USB battery pack doesn’t include USB-C, built-in prongs, dual inputs, or any of that jazz. What it does have is a large capacity (16,750mAh, enough for 4-6 phone charges, in most cases), and a very low $22 price tag today with promo code KINJAPB010. In fact, this is one of the lowest price-per-mAh ratios we’ve seen from a brand as popular as RAVPower.